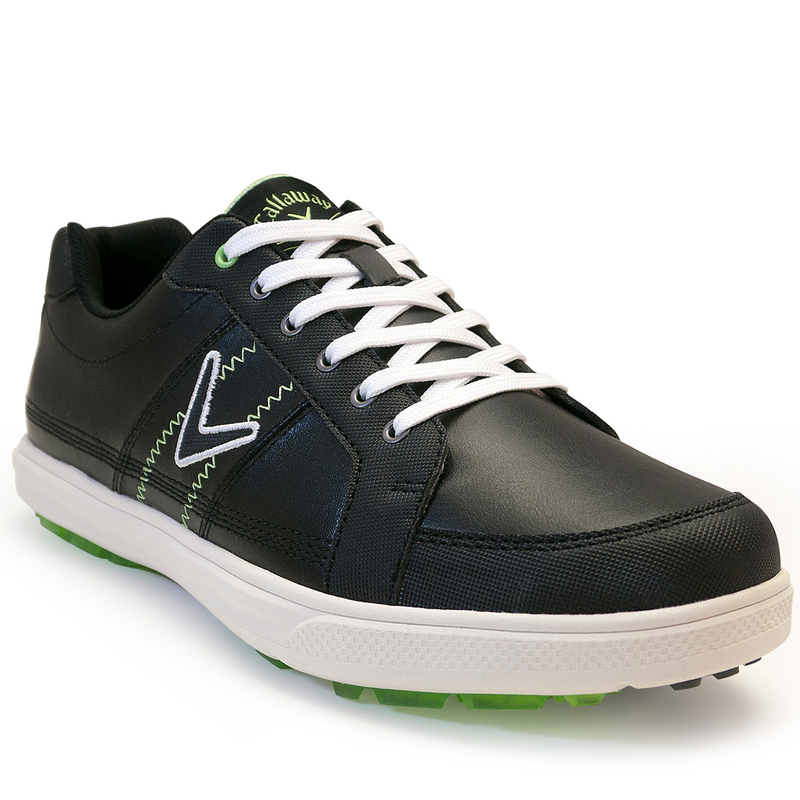 The brilliant and comfortable Delmar Sport golf shoes are fashionable and are ideal for playing golf, with a spikeless rubber outsole for use both on and off the golf course. 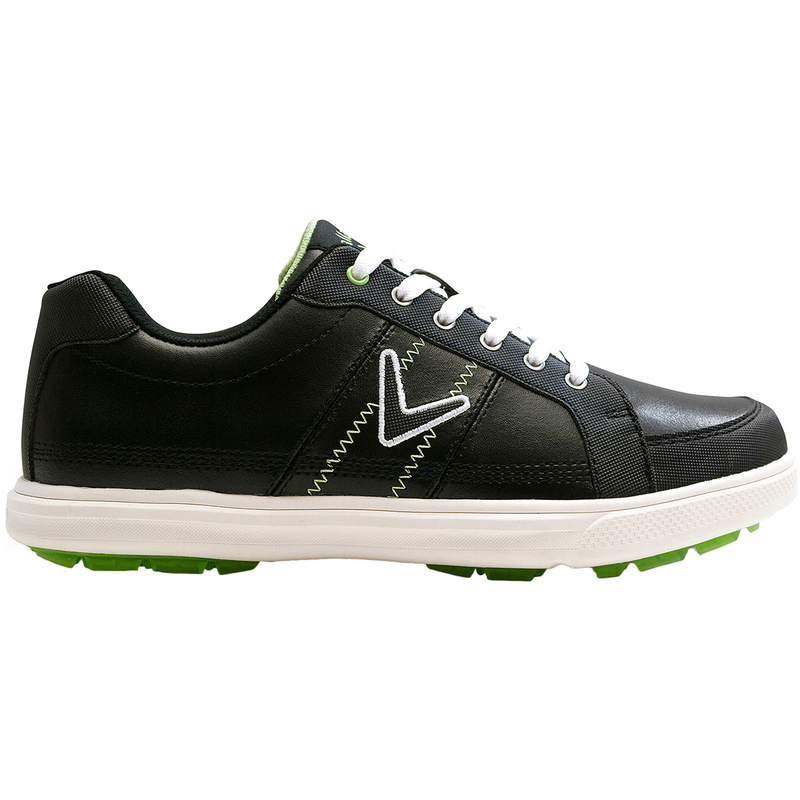 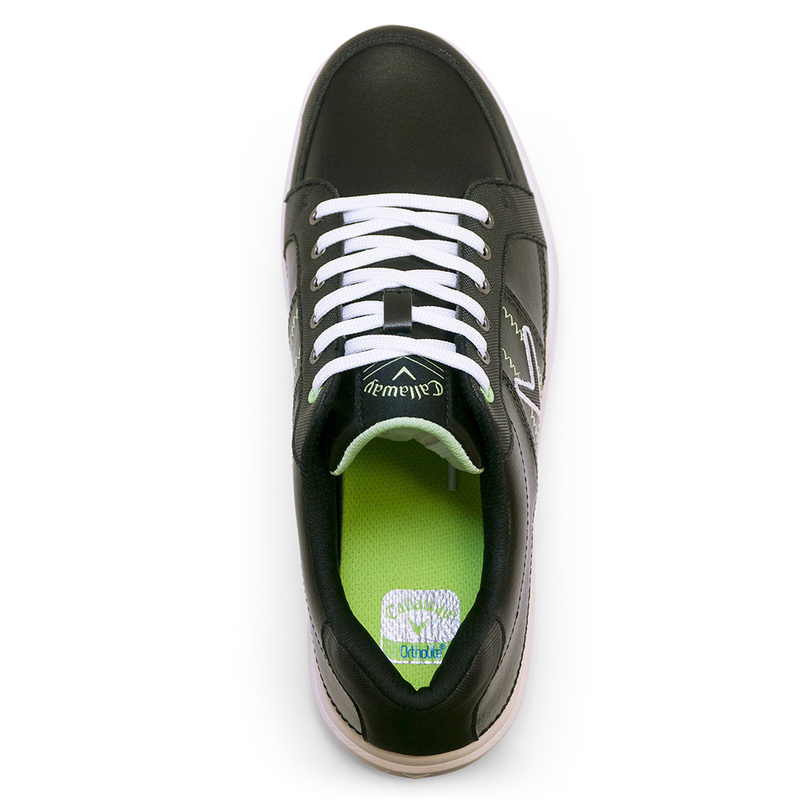 These shoes have a premium quality, with a sumptuous soft tumbled leather upper and a lightweight EVA midsole give you a supportive and comfortable feel. 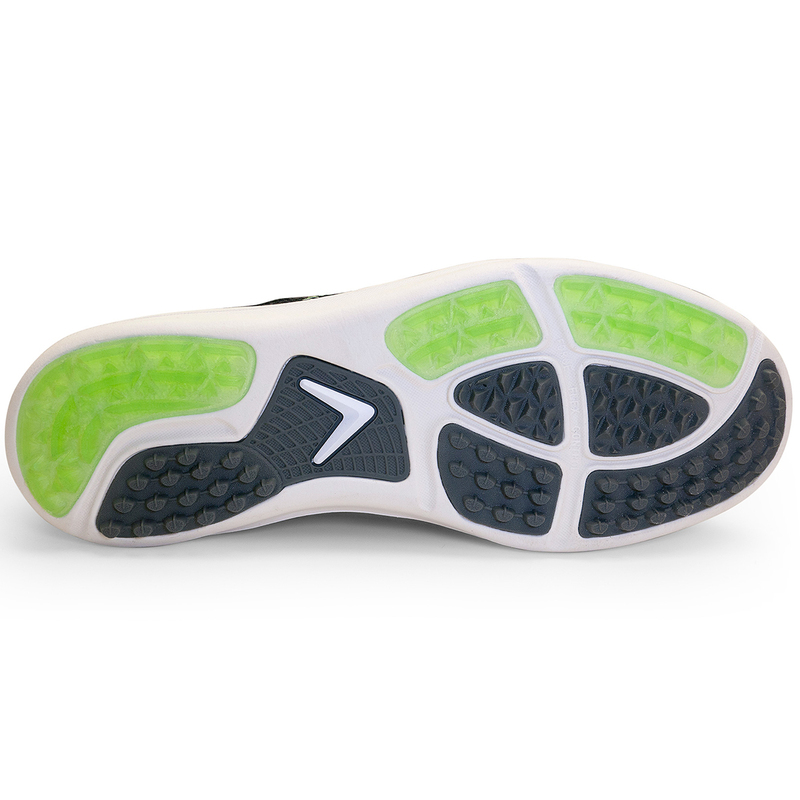 As well as being amazingly comfortable the shoes provide superb traction and stability, with a Xfer power wall and multi directional rubber elements.